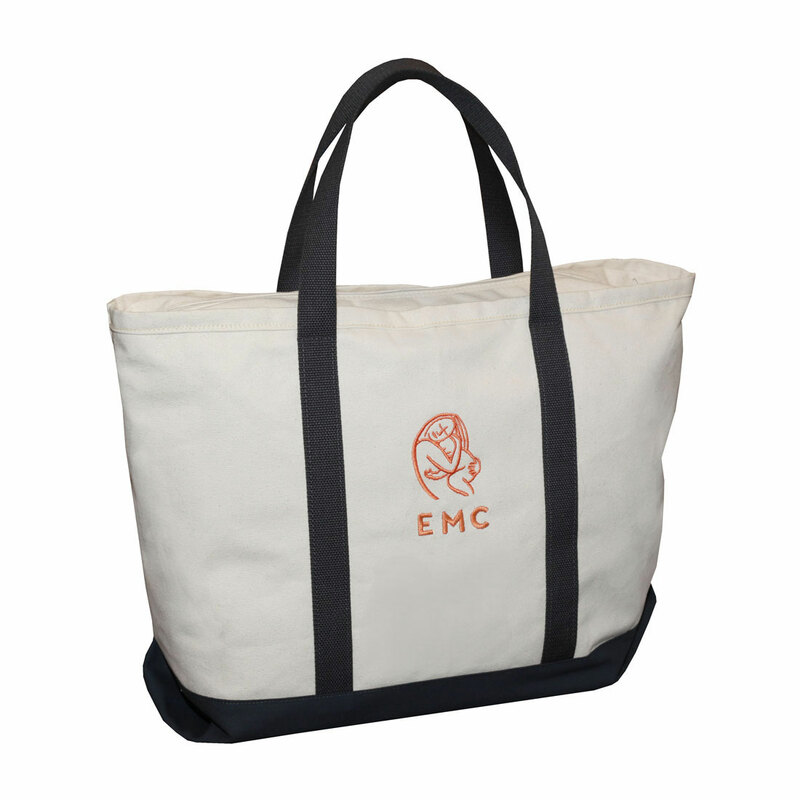 Canvas boat bag featuring the Every Mother Counts logo embroidered. 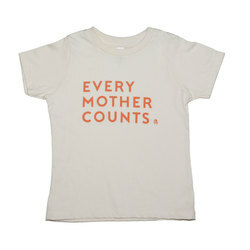 Designed and manufactured in the USA exclusively by Scarborough & Tweed. 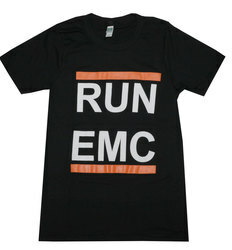 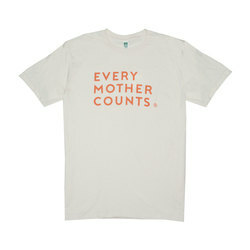 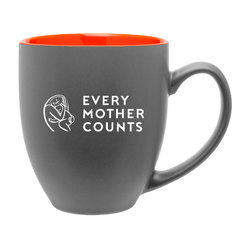 37% of the purchase price will be donated to Every Mother Counts.